Hungry? 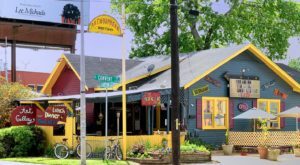 Then head over to one of these amazing restaurants in Louisiana, where the portions are bigger than your head and you’re sure to leave with a doggy bag. 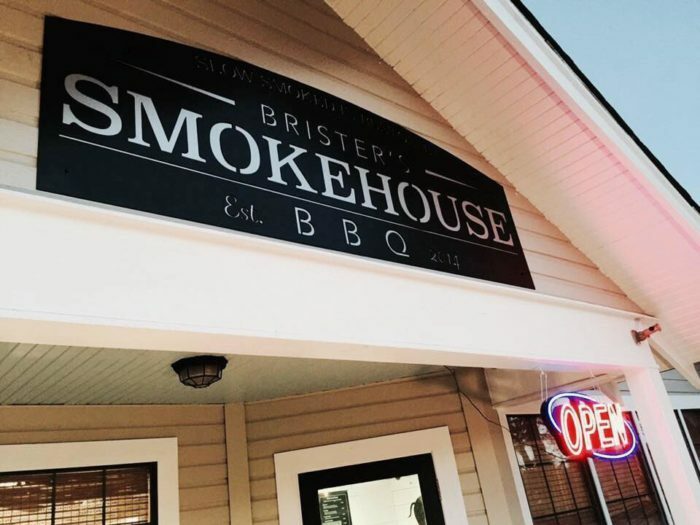 For some finger-licking-good BBQ, head over to Brister’s Smokehouse. 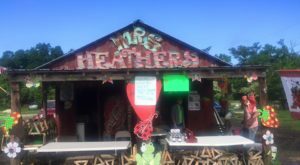 They’ve been cranking out some of the best BBQ in northern Louisiana since 2014 and it’s worth your while to pay them a visit. 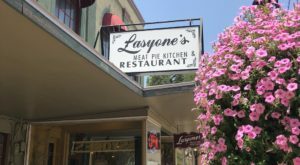 Their BBQ sandwich will knock your socks off! 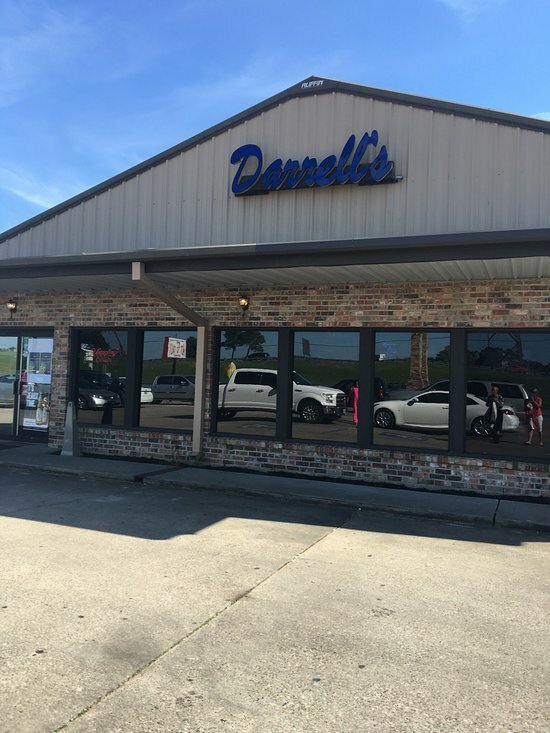 1420 Cooktown Rd., Ruston, Louisiana 71270. 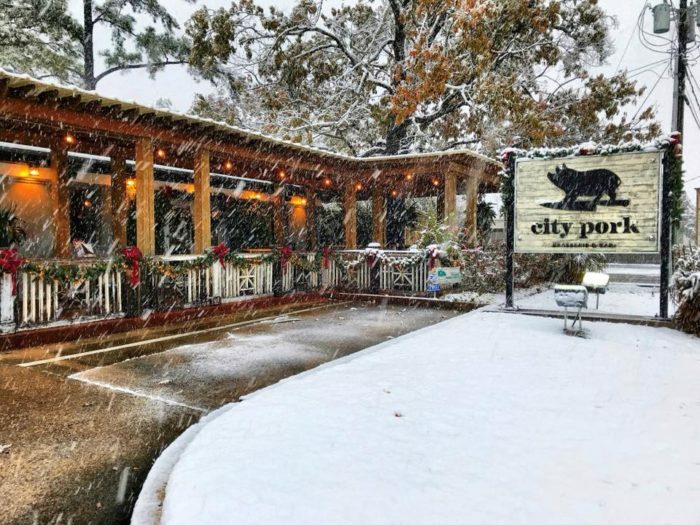 For a truly unique meal, head over to City Pork in Baton Rouge. This neighborhood deli, sandwich shop, and charcuterie specializes in house-made meats, pickles, condiments, and sides — making for one epic sandwich. 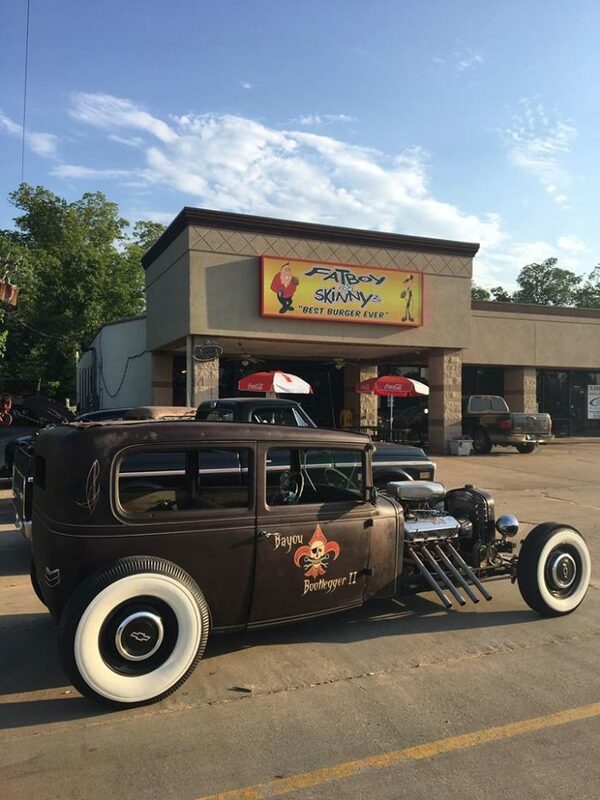 7327 Jefferson Hwy., Baton Rouge, Louisiana 70806. 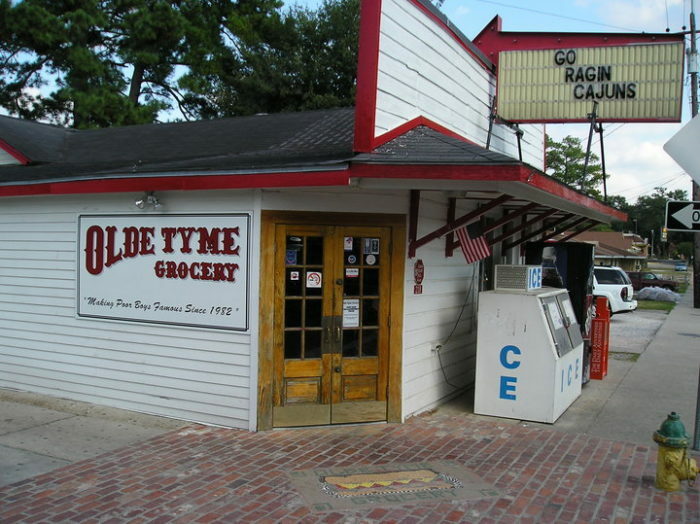 This iconic eatery has been a Lake Charles staple since 1985 and if you’ve never been, you’re in for a real treat. 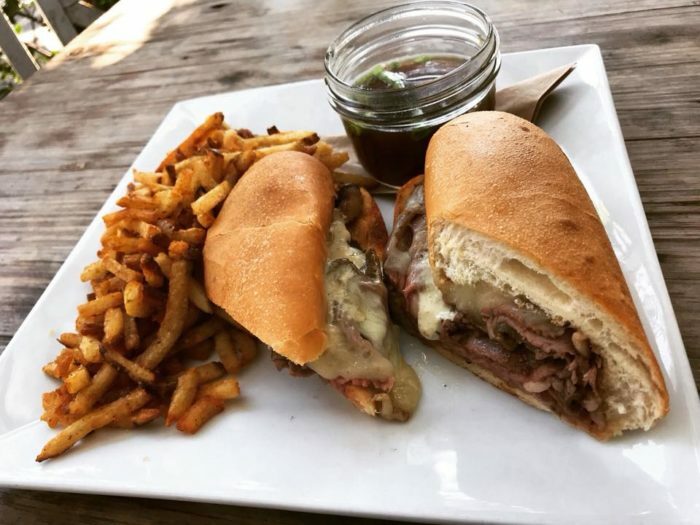 Their po’boys are out of the world and one of the key things that sets them apart from the rest is their homemade gravy, BBQ sauce, jalapeño mayo, and butter sauce. 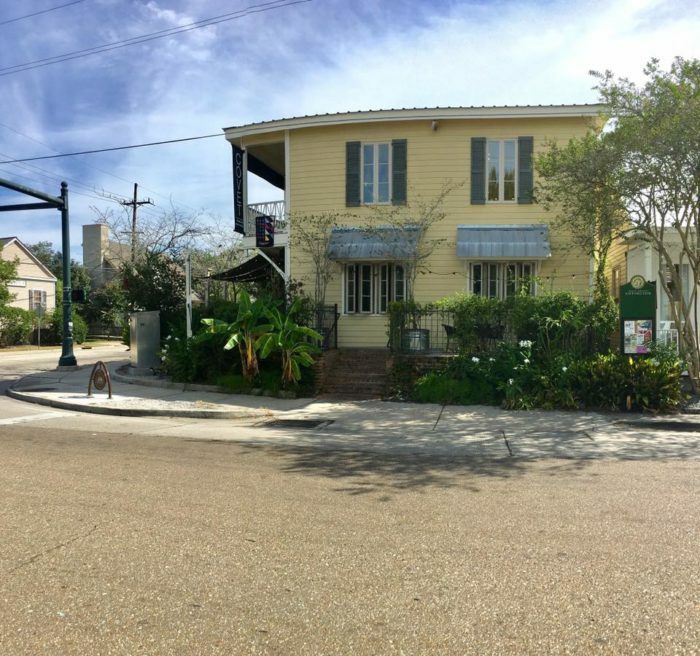 119 W. College St., Lake Charles, LA 70605. 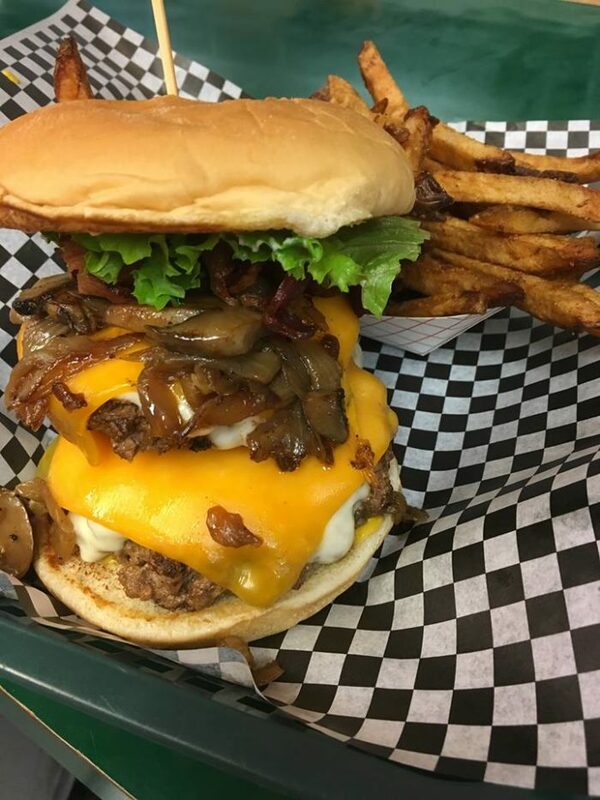 If you’re looking for a great burger, look no further than Fatboy and Skinny’s. 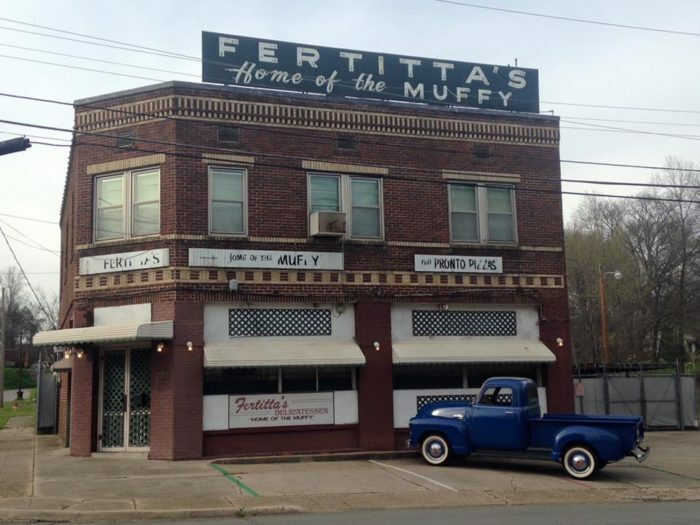 This Alexandria favorite is locally owned and known for having the best burgers in town. Just make sure you come hungry — because these burgers are huge. 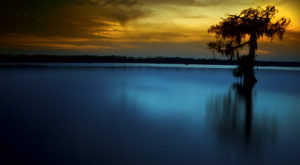 5803 Coliseum Blvd., Alexandria, Louisiana 71303. 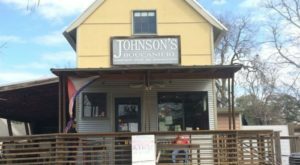 The oldest family-owned restaurant in Shreveport has been churning out mouthwatering sandwiches since 1927. 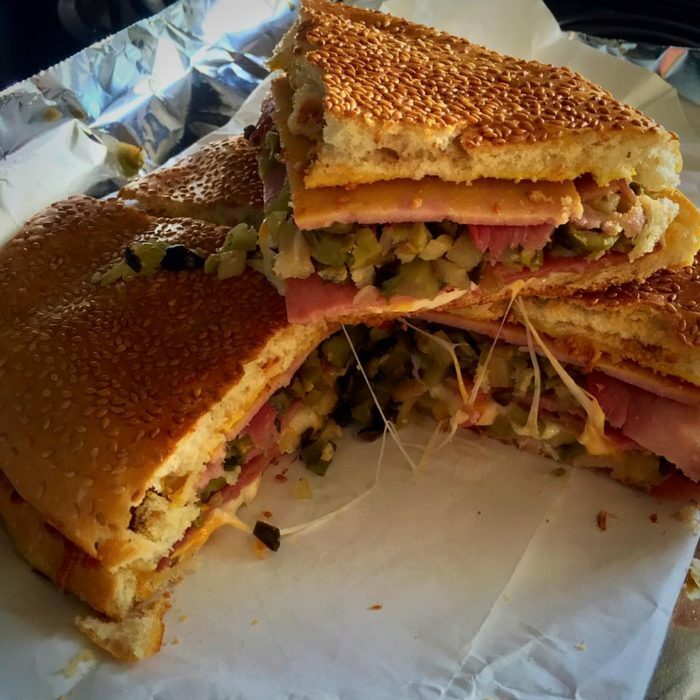 Fertitta’s is home to the famous Muffy, a muffuletta with their signature style you just won’t find anywhere else. 1124 Fairfield Ave., Shreveport, Louisiana 71101. 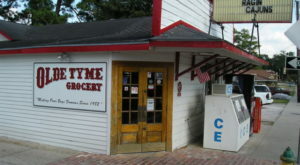 Old Tyme Grocery has been making delicious po’boys since 1982, and they’re the go-to spot when you’re in Cajun Country and craving a po’boy. 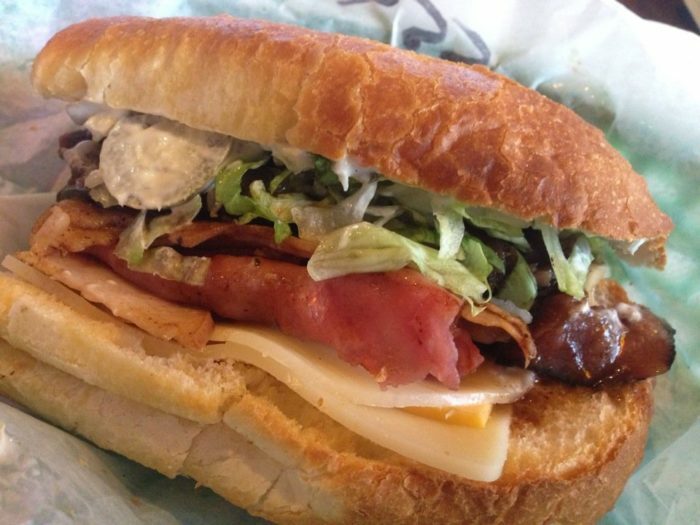 From their roast beef to their Olde Tyme Special po’boy, you just can’t go wrong with anything on the menu. 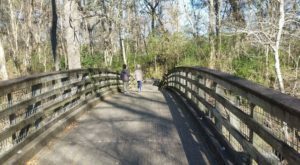 218 W Saint Mary Blvd., Lafayette, Louisiana 70506. 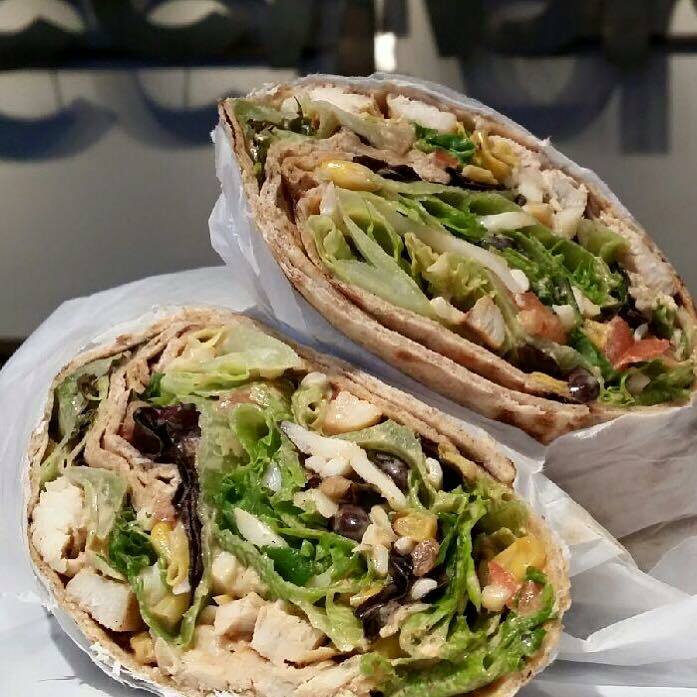 Coffee Rani has a varied menu of amazing pastas, salads, and sandwiches. 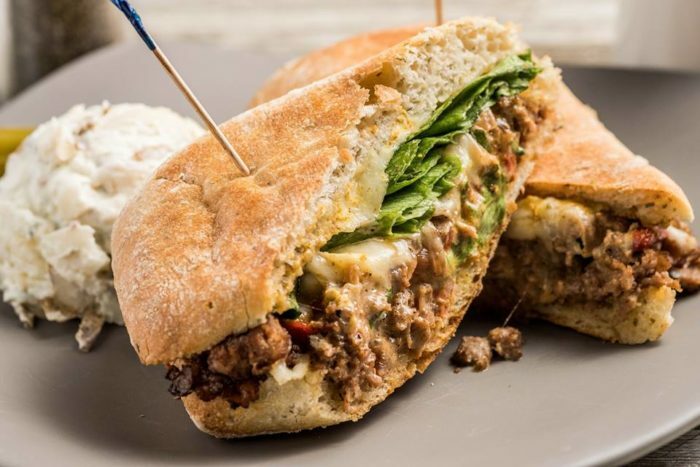 From their Cobb club sandwich to their Philly deluxe, you’re going to find yourself coming back again and again to try everything on the menu. 234 Lee Lane, Covington, LA 70433 and 3517 Hwy. 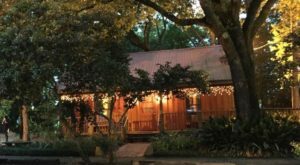 190, Mandeville, LA 70471. 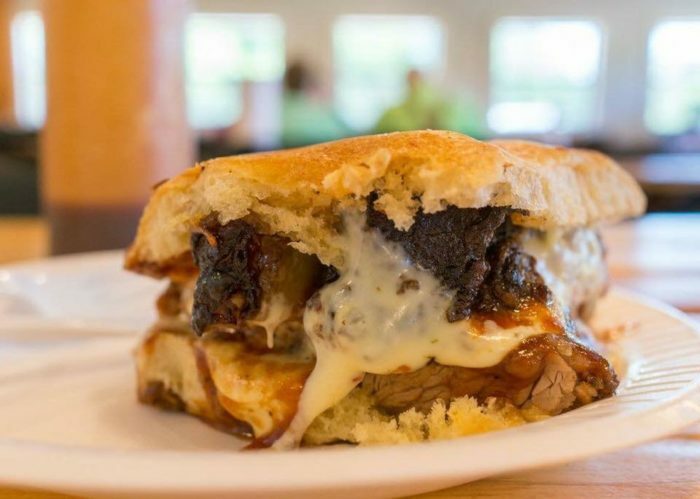 Locally owned and operated, Street Breads is taking everything you know about the sandwich and turning it on its head. 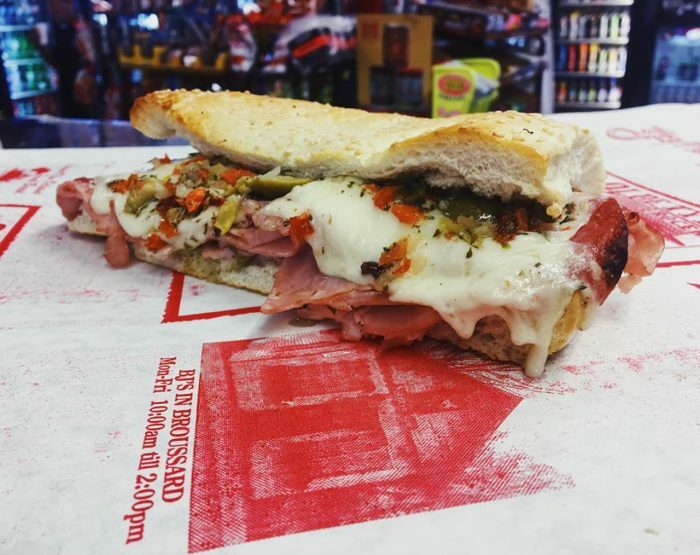 Fresh ingredients bursting with flavor in combinations that will make your taste buds explode. 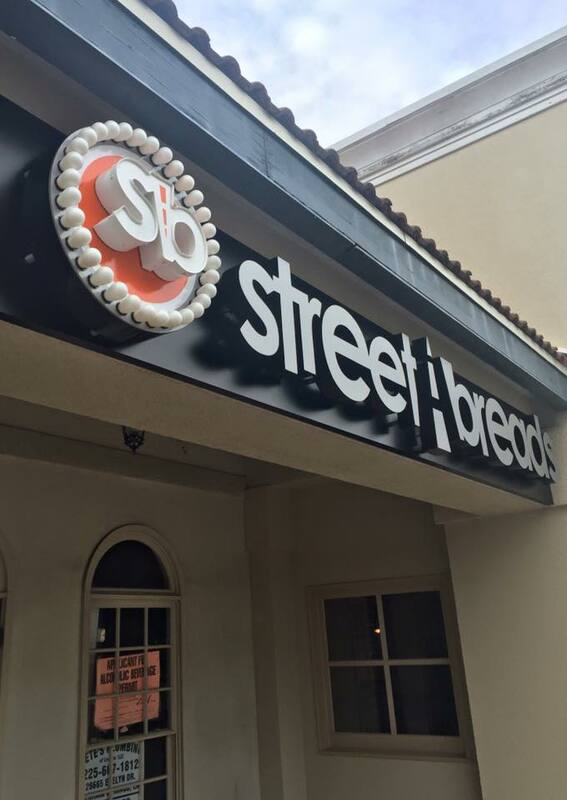 Street breads has two locations: 3475 Nelson Rd., Lake Charles, LA 70605 and 3131 Perkins Rd., Baton Rouge, LA 70808.